Please be advised that the Disability Inclusion Bill 2018 (SA) (the Bill) passed its Third Reading in South Australian Parliament on 6 June 2018 and is now awaiting Royal Assent. 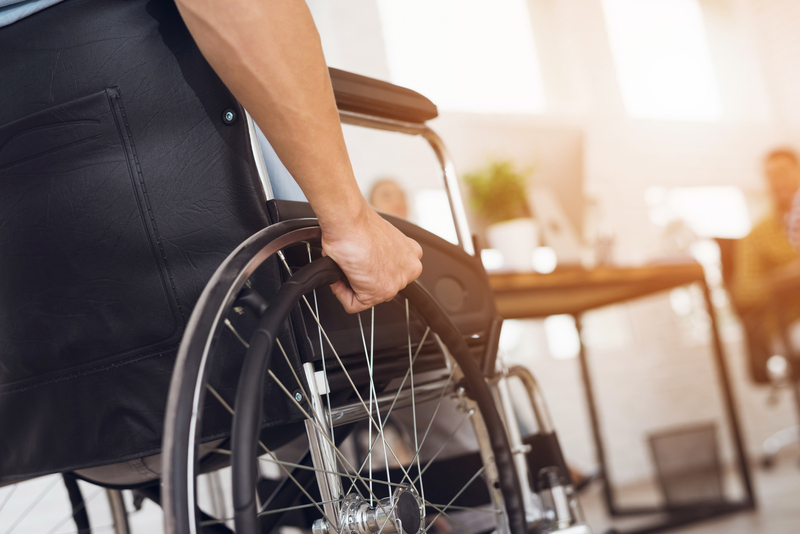 In the context of the NDIS reforms and the associated transitions of the State administered system to the National Scheme, the Bill seeks to clarify South Australia’s role in supporting people with a disability. With the aim of promoting the inclusion of people with a disability in the community, and assisting these individuals to achieve their full potential as equal citizens, the Bill underpins a range of rights-based principles that reflect the United Nations Convention on the Rights of Persons with Disabilities as well as the National Disability Strategy. Section 9 sets out the principles that are to be observed by all who take part in the operation of the Bill. Another feature of the Bill is the requirement for a State Disability Inclusion Plan to be developed by the Minister for Disabilities, which sets out whole-of-government policies and measures for achieving the objects of the Bill and provides for collaboration and coordination among State authorities and other entities in relation to the provision of mainstream supports and services to people with a disability. Importantly, the Bill also provides for the screening of persons working with people who have a disability. These screening provisions are currently covered under the Disability Services Act 1993 (SA), which will be repealed once transition to the NDIS is complete. Part 6 of the Bill provides a new legislative basis for a worker screening scheme to be established through regulations (which are yet to be created). a person who has been found guilty of a prescribed offence committed as an adult. Subscribers should note that an employer who employs, or continues to employ, a prohibited person in a prescribed position is guilty of an offence, which carries a maximum penalty of $50,000 or imprisonment for 1 year (in the case of a natural person) or $120,000 in the case of a body corporate. carries on a business in the course of which an employee provides a service, or undertakes an activity, of a kind referred to above (whether or not the person provides such a service themselves, or undertakes such an activity). For further information, please click here to access the Bill.